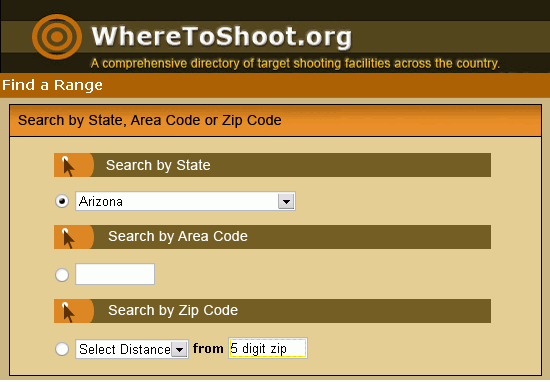 Are you headed to another part of the USA for a summer holiday and want to find a shooting range near your destination? Perhaps you’ve recently relocated and need to find a nearby shooting facility. Or maybe you’re just looking for a facility close to home that offers instruction or specialized programs for women or juniors. You can quickly find exactly what you want at the WhereToShoot.org website. 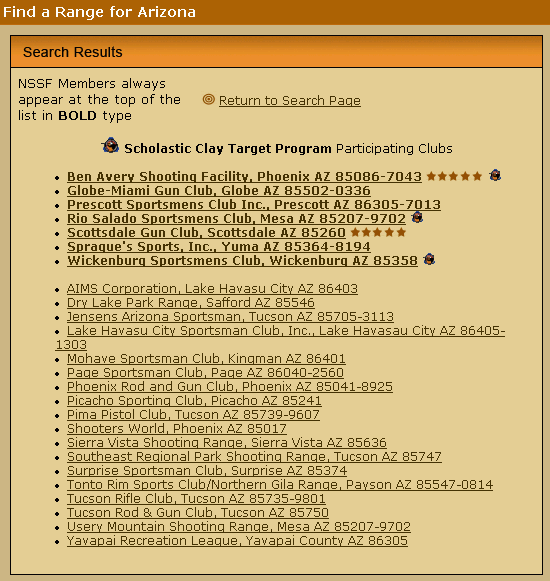 Share the post "National Database of Shooting Ranges"